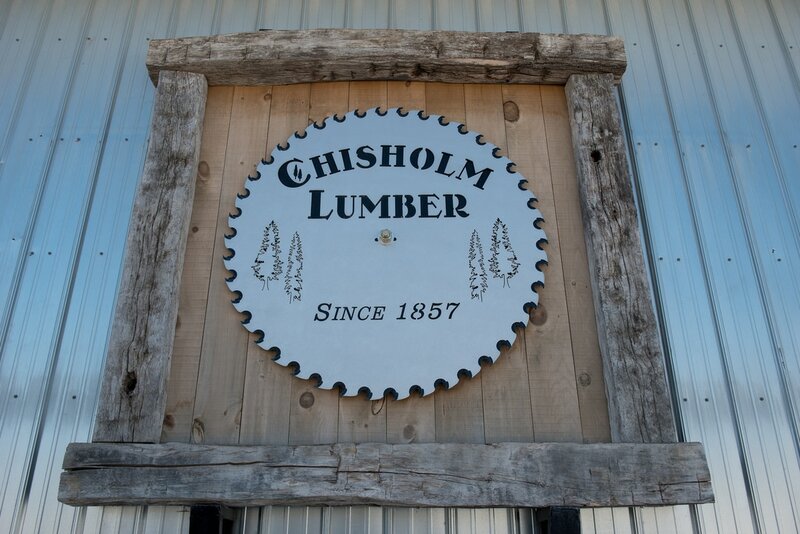 At its 25 Acre Roslin Ontario location, Chisholm Lumber manufacturers Hardwood & Softwood Lumber from two modern sawmills. Our primary Bandmill was completely updated in August 2012 - outfitted with state-of-the-art equipment including a new carriage & scanning system to help increase our lumber quality, yield, grade and capacity. The bulk of our Hardwood production is sent to our Wholesale Division Chisholm Forest Corp. in Tweed, Ontario. The bulk of our Softwood production is re-manufactured at our Planing Mill and sold through our Retail lumber yard Division in Roslin - Chisholm TimBrMart.